You’ve got a great topic. Your speaker is energetic and engaging. Your presentation is knock-it-out-of-the-park gorgeous. Now you just need one thing: an audience. Driving registration is the biggest obstacle to webinar success. After all, any webinar’s target audience is made up of people with busy schedules, who need a compelling reason to carve out a spare hour in the middle of the day. 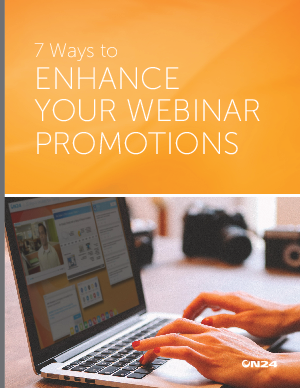 Getting more people to sign up for your webinar is achievable, but it requires catching them at a moment when they’re receptive and hitting them with a message that resonates.